Welcome to Värmland for a holiday in the wilderness! High standard accommodation close to forests and lakes! In addition to our Linder 440 with 4hp engines we have for the season 2018 invested in three new plastic boats with 9,8 hp engines! We offer rental boats for single days or whole weeks in lake Östen and lake Foxen. 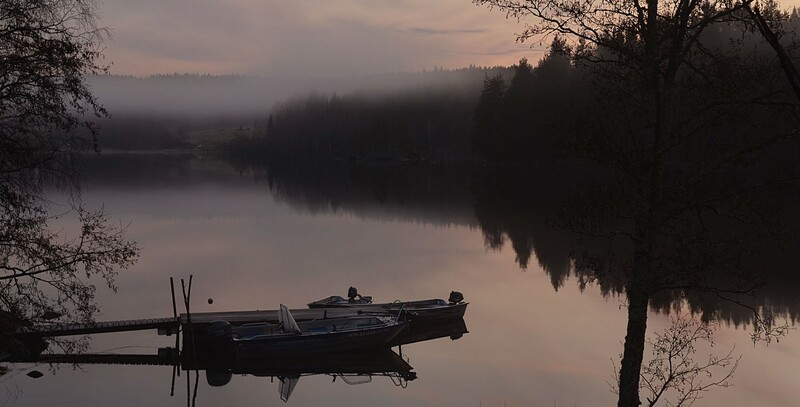 At Nature Resort Värmland you are able to rent cottages of high standard close to great fishing! For the season 2018 we will have three new boats. It is terhi 400, plastic boats. These are 4 meters, stable and fast planning. They will be equipped with Tohatsu 9,8 4hp 4-stroke engines, and of course there is also possible to have echo sonars and electric engines.